What are Comprehensive Coverage Insurance Plans and Why are They Better? 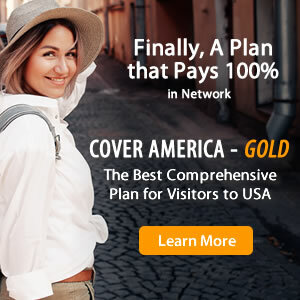 Comprehensive travel insurance plans provide better coverage and more travel medical benefits, whereas a limited coverage plan provides basic benefits for a lower price. Even though comprehensive plans may cost a bit more, the extra travel medical protection is worth the price.